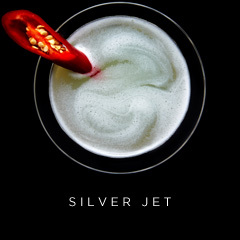 Our cocktails are a combination of timeless classics and bespoke signature drinks created with passion. 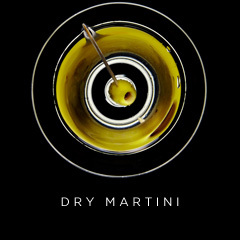 Every signature cocktail has a story. 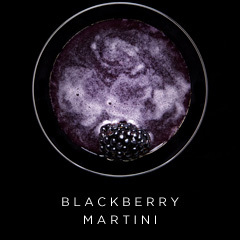 A simple mixture of Crème de Cassis & Champagne. 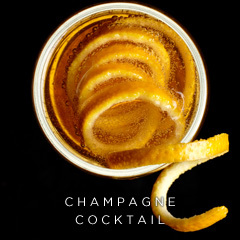 A classic topped with Veuve Clicquot. 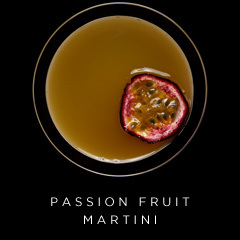 A simple but tasty cocktail that wonderfully harnesses the flavour of passion fruit. 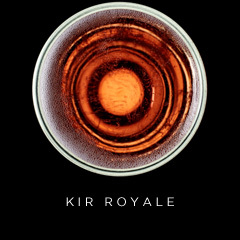 Rich forest fruit with a kick. 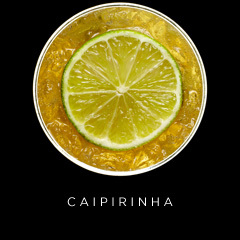 A house favourite and perfect after dinner drink. 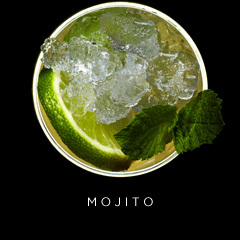 A favorite drink of author Ernest Hemingway and regular at the infamous Cuban bar La Bodeguita del Medio. 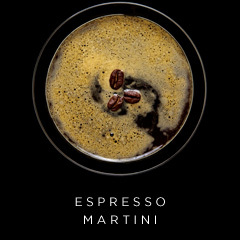 Mixing this drink is regularly a topic of debate amongst mixologists. 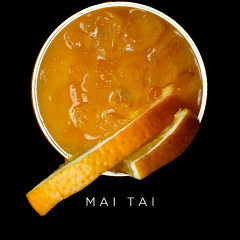 Served strong and long in Sky Bar. 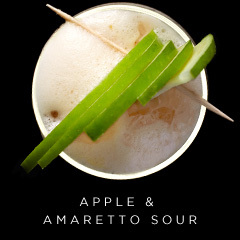 A twist on an amaretto sour.